Valentine’s Day can be a stressful time both consumers and brands. Consumers are wondering what is too much, what is not enough, and which gifts are going to come off as too obscure. Basically, the goal is balancing a fine line in order to impress that special someone. Brands have to decide on the strategies that are right for them - what products to push, which audiences to target, and how to tell if their efforts were successful. At Yaguara we want to help make your V-Day as stress free as possible. So we huddled up to create a guide of our favorite gifts this year in addition to a strategy for brands to set, measure, and execute on the right goals. We’ve been a big fan of US here for a long time. 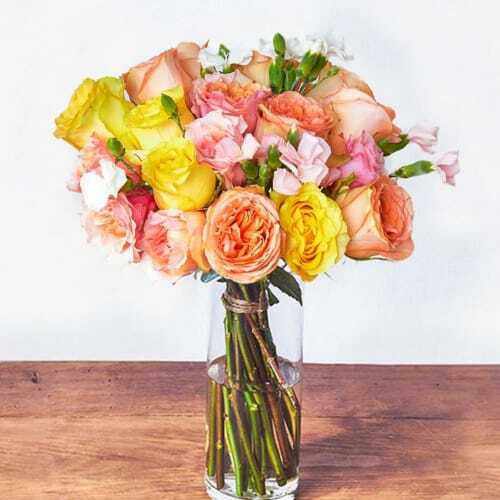 UrbanStems is online flower and plant delivery service offering modern, exclusive designs you won't find anywhere else. With renowned floral designer Lewis Miller at the helm, every bouquet is expertly designed to wow your loved ones this Valentine's Day. They deliver same-day to New York City and Washington, DC, and next-day nationwide. What's more, delivery is always free! From now until 2/15, use code YAGUARA15 and get 15% off. 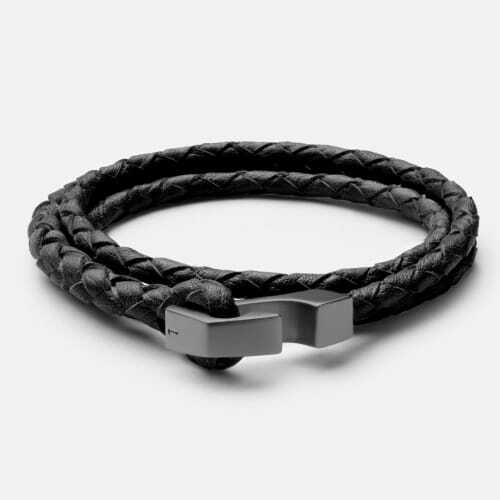 AUrate has a game-changing perk for jewelry - try it on at home! Select five pieces to trial with no strings attached, which is perfect for those of us who are wildly indecisive. 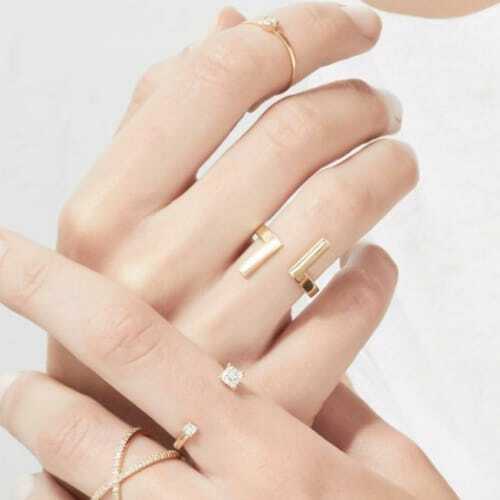 We love their Inverse Ring, it’s simple and elegant while still having a bit of an edge. We love a good watch, but this might be the year to step out a bit. Miansai offers a wide variety of handcrafted accessories and we think that the Ipsum Rope is a great swerve without being too out there. Men’s: The silk Henry pajamas. Classic and who doesn’t want to sleep in silk. Women’s: Summersalt's new Cloud 9 Pajama Set is chic and timeless. It's machine washable and "ridiculously comfortable." They just launched pre-ordering, but we think it'll be worth your wait. 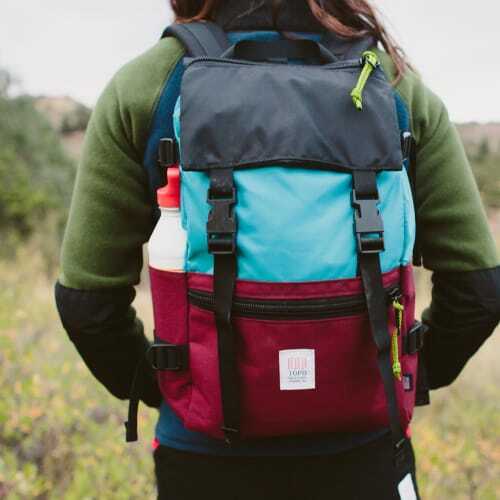 If you don’t know about this Denver-based outdoors brand, you will soon. They were partly made famous by a @MarkRuffalo tweet, so it’s Hulk-approved. Get your self the go everywhere, do everything Rover. Vessis are breathable, lightweight, waterproof, and easy to slip on. 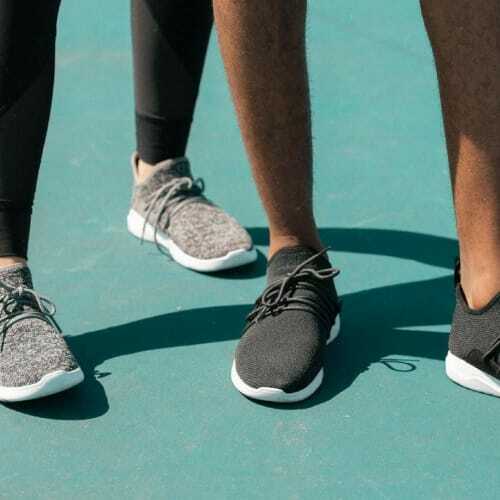 These might be your new go-to travel kicks. Keep an eye out they are rolling out two new models in April. Code "VDAY20" will get you $20 off your pair. Adventure isn't all about versatile shoes and utilitarian bags -- it's also about comfort. Featured for a second time on this list, our favorite DTC swimwear brand, Summersalt, first expanded their offering to make your plane rides more comfortable (and stylish) with their new line of Travelwear. We recommend going head to toe your next trip in the Everything Top and Pant. Adventure can be exhausting and stressful. 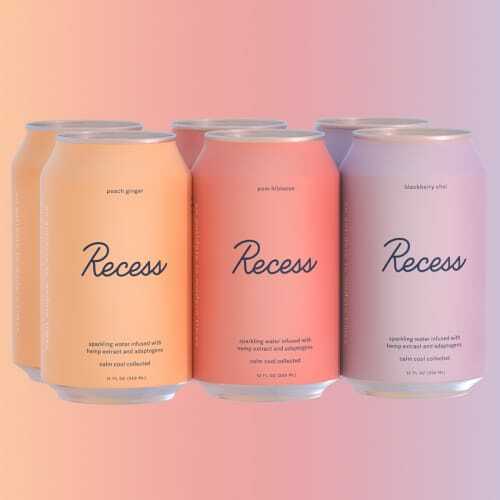 Our new favorite drink is Recess - imagine if LaCroix added a dash of coolness and a bit of CBD to help you relax. You heard it here first, they are going beyond the beard! We think the Hair Kit is perfect for any guy that is looking to keep their mane fresh and healthy. 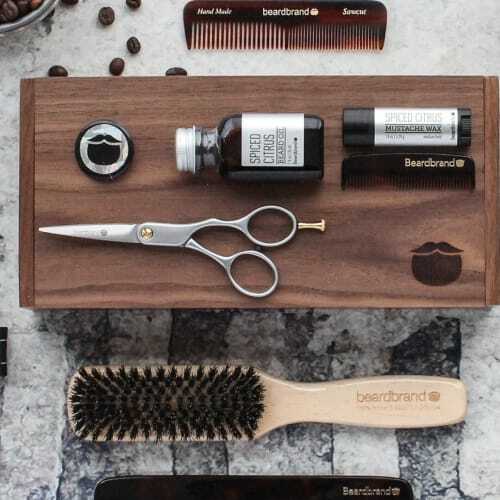 Personal testimonial, the good folks at Beardbrand sent us the new hair kit and we are here for it. The shampoo and conditioner smell great, the syling balm is the perfect consistency, and if you haven't used salt spray before... it's time to get on it. You almost certainly have heard of Glossier by now, not to mention their millennial pink that has touched everything. The Skincare set is a great deal and will keep your skin from getting dried out all winter long. We are obsessed with these “goods from around the globe.” The cart for a loved one can add up quickly here. 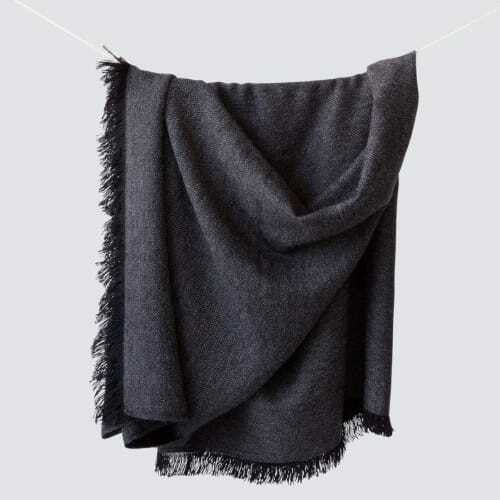 We think you should start with the La Calle Throw. It’s elegant, subtle, and hand-loomed in the Peruvian Andes, which is always a great cocktail party conversation. Gearing up for spring cleaning? How about adding painting to that to-do list? Stay away from the major chains and buy paint and supplies from the comfort of your own home. 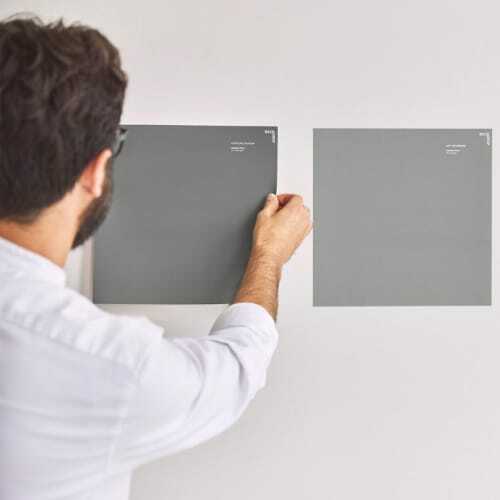 Backdrop makes it simple to find the right color by sending you 12” x 12” sample that stick right to the wall. If you aren’t quite ready for your own offspring you can always ease into it with plant babies, and no one makes this easier than Bloomscape. 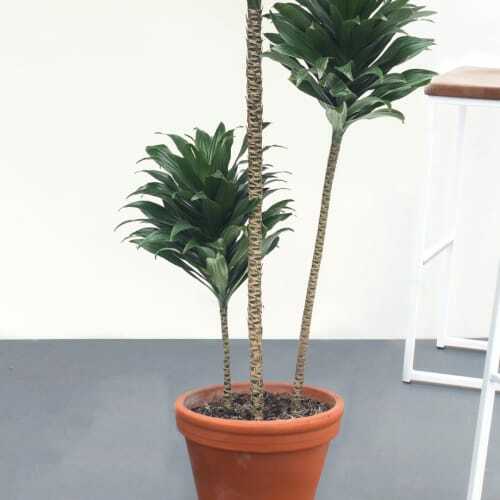 The consensus is the Dracaena Janet Craig is king of the jungle. It arrives quickly and most importantly with care instructions, so we can start working on those parenting best practices. We get it. All those shopping and relationship anxiety can keep you up night. Luckily Weighting Comforts has you covered, literally. The weighted blanket brand is lead by a mother+son team in Nashville and partners with Sew For Hope, a program that employs refugees to make these their wares right here in the USA. So it’s a feel-good story for everyone involved. Did you know that frozen food has essentially the same nutritional value as fresh food? And did you that you can make those fancy smoothie bowls you see everywhere in your kitchen? Yeah, we think starting a subscription is a nice ingredient to your Valentine’s Day mix. Love the idea of classes but hate all the gym personalities? Us too! 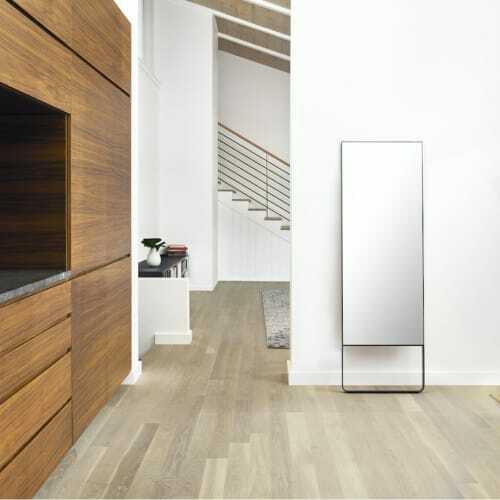 Mirror is spearheading the next generation of home fitness with a wide variety of classes and goal-tracking in the comfort of your own home. Man’s best friend shouldn’t be left out on this special day, so shouldn’t you treat them to the finest food? 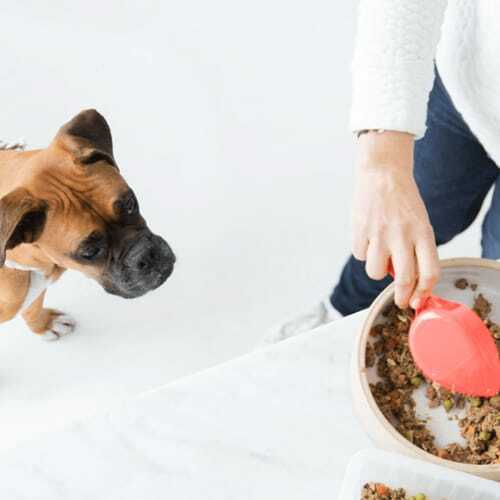 Ollie makes it easy to keep your furry friend eating healthy without having to worry about those overwhelming trips to the pet store. 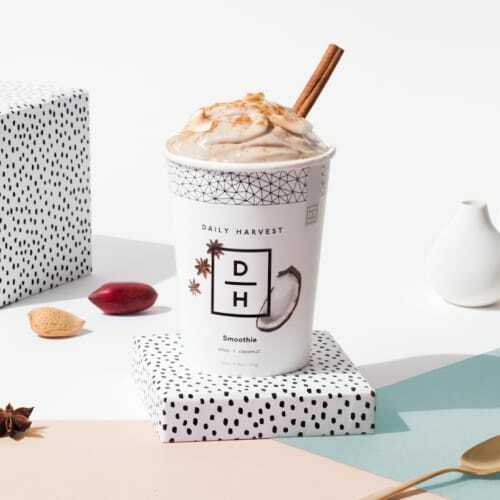 We see and work with many teams that are gearing up for, launching, measuring different initiatives like a seasonal sale, product launch, or expanding their product line. An enormous amount of time, resources, and strategy go into developing and launching successful initiative. 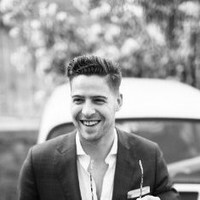 Pulling off a successful sale or launch is a delicate and precise process. We recommend to start off focusing on the results that would signal success. Is it a certain amount is sales? A number of discounts used? A percentage of new customers? There are many metrics that can signal success so it’s imperative to start with those that matter most and drill down from there.